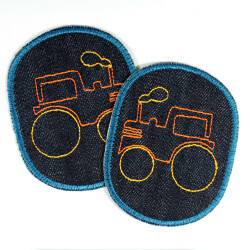 patches set with colorful cars and trucks on dark blue ground, iron-on patches, Flickli - patches perfect suitable as knee patches! 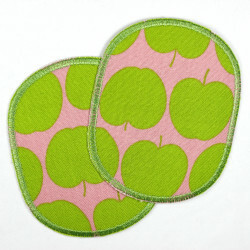 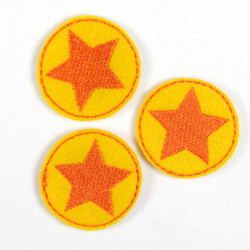 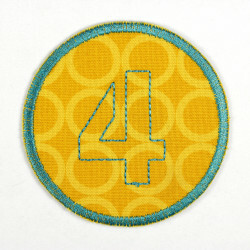 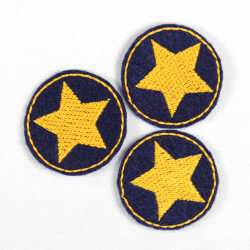 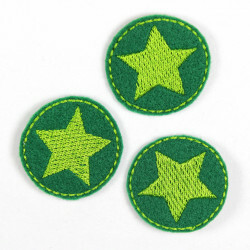 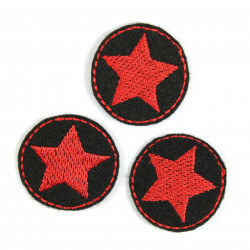 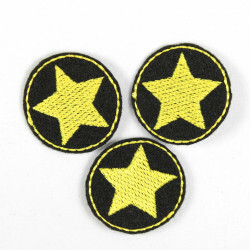 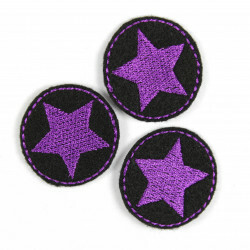 size in inches: 3.94" x 3.15"
One set contains 2 iron on patches and ironing instructions. 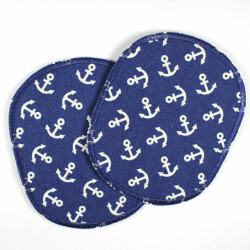 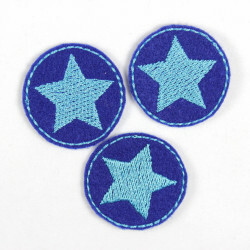 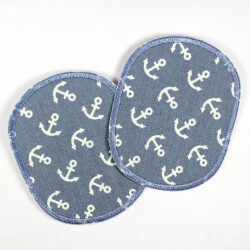 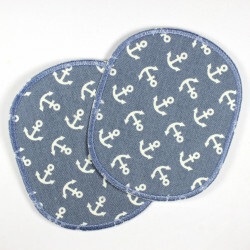 The patches in the set with colorful cars and trucks on a great dark blue surface are the perfect knee patches for all boys who love vehicles! 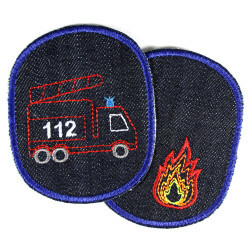 The iron on patches with the car fire department police and truck printed in bold colors are backed with a high-quality iron-on foil and are therefore easy to apply. 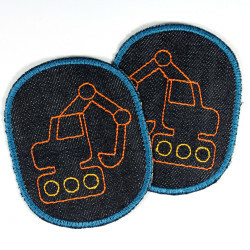 Whether tractor excavator crane or emergency vehicle, on the cool patch for little boys is all there. 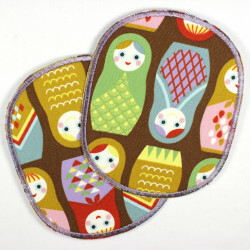 The mending with this colorful traffic ironing vehicle is guaranteed to be fun! 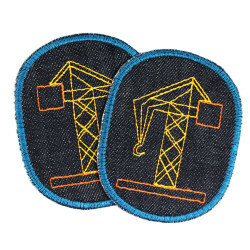 The trouser patch cars, trucks and construction vehicles is detailed with a detailed instructions per order. 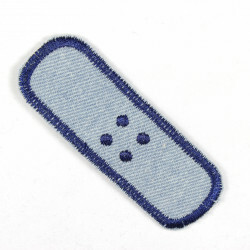 In no time at all, such simple children's clothing can be repaired and decorated simply by ironing on. 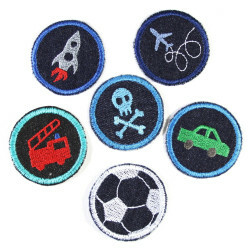 The trouser patch vehicle set for ironing is washable at 40 ° C in the washing machine inside out, please do not put cars in the dryer. 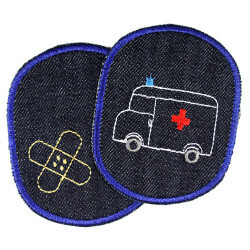 In case of extremely high stress we recommend to sew the knee patches with vehicle motive with a few stitches in addition to the ironing on. 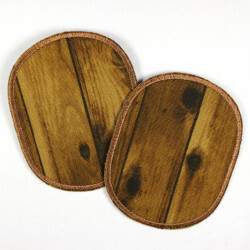 Size: One knee patch has the size of approx. 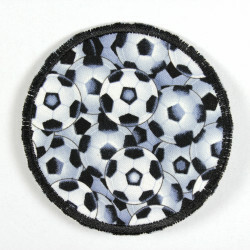 10 x 8 cm. 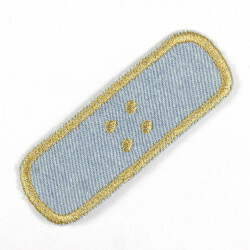 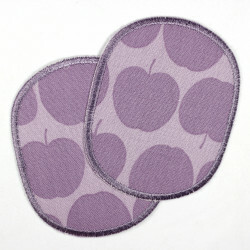 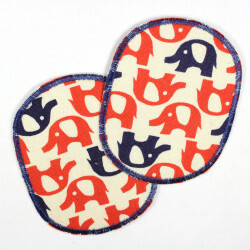 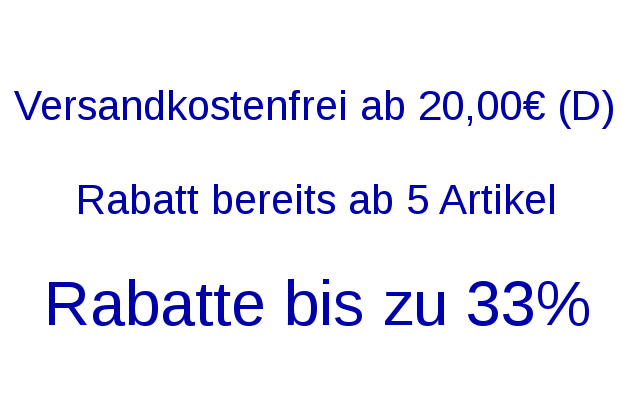 The offer refers to two ironing patches colorful car on dark blue (fig. 1). 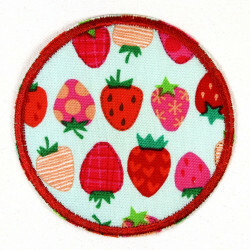 Wertstueck Flickli - Sustainably and fairly produced patches and wafers from Germany. 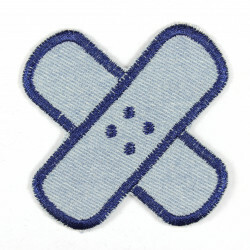 Ideal for quick repair, mending and individualizing!